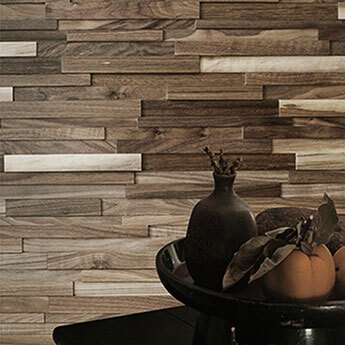 Natural wood is a sought after material for a vast array of designs. 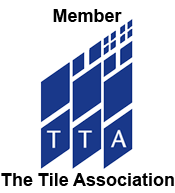 It is much loved in the interior design world and has been used throughout history to create some truly stunning designs. We have both reclaimed and original wood panels available within this section. 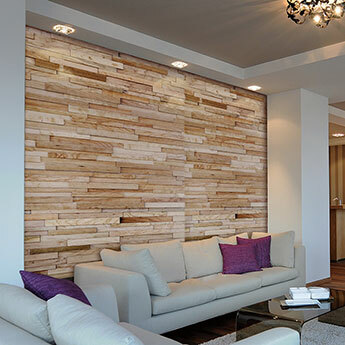 Wood cladding from this range is chosen for feature wall designs and expansive interior areas. 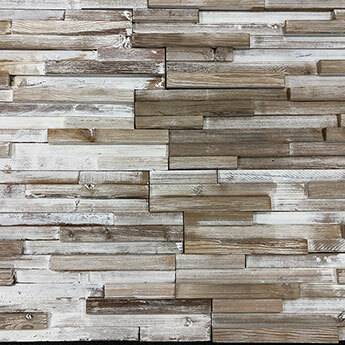 It matches extremely well with other natural materials such as stone. 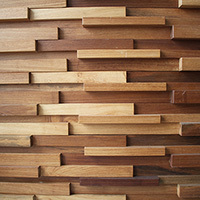 You can order a sample of any of the wood wall tiles available at Tilesporcelain. 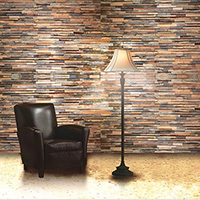 These natural wood tiles from Tilesporcelain are available at an affordable price. This wood cladding is therefore a sought after choice for both residential and commercial projects. 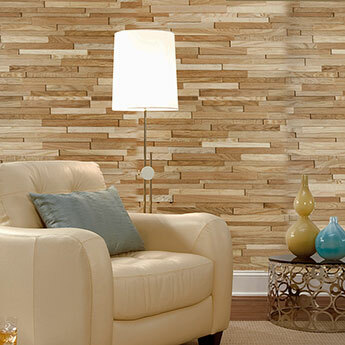 The versatility of this wood wall covering ensures it fits perfectly within a wide selection of renovations. 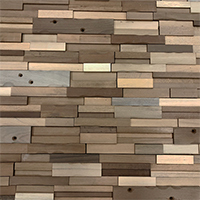 Not only is wood cladding from this range selected for wall designs but can also be used on ceilings as part of a stunning feature.